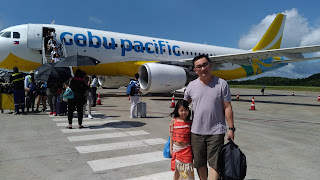 Two of my daughter's friends are celebrating their birthdays this September and I know exactly where to find adorable gifts for these little girls- Tickles. 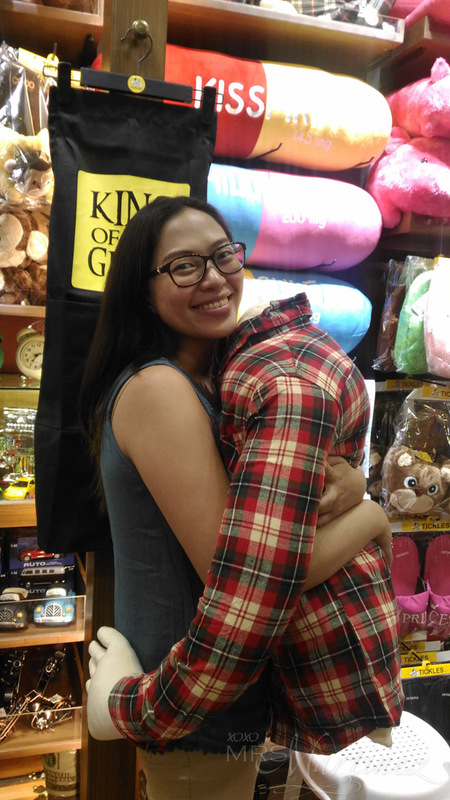 The well-loved shop recently opened its flagship store at SM Megamall. 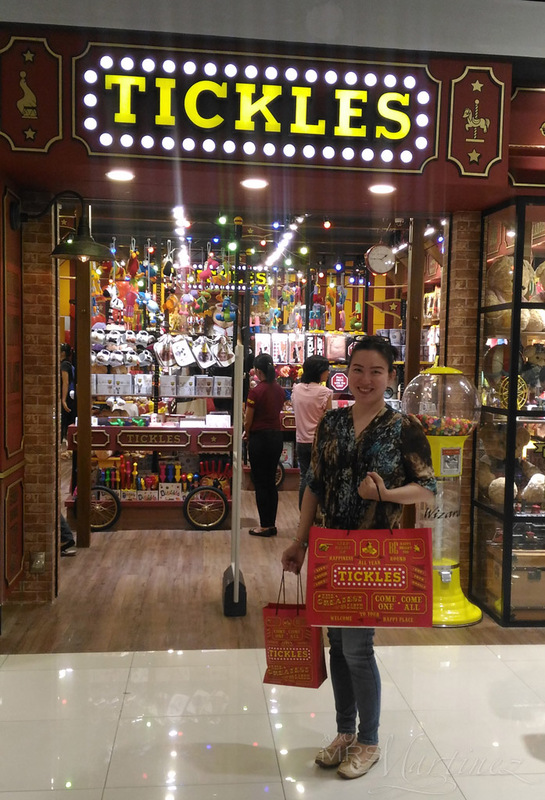 This 80sqm, circus-themed wonderland is filled to the brim with quirky stuff that will definitely catch your fancy- whatever your age! I was with my sister when I visited the shop last weekend. With all the knick-knacks we found inside, our supposedly short visit turned out to be a long one. My sister even had an impromptu "hugot" photos just for fun! 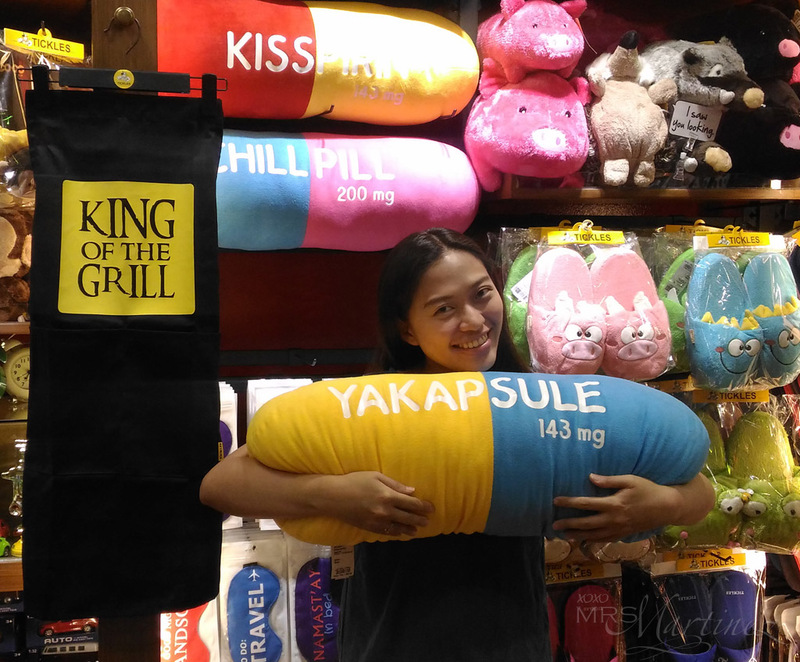 For the brokenhearted, these pillows- "Kisspirin", "Chillpill" and "Yakapsule- are all you need to get by the heartache. 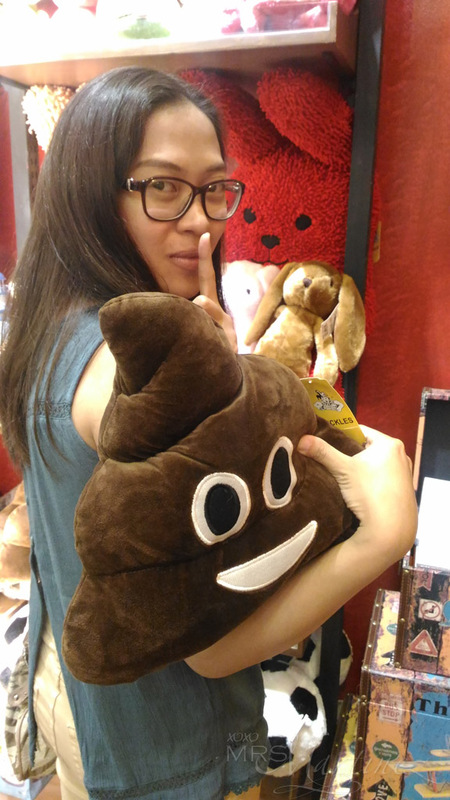 You should send this POO pillow straight to your EX ; p Express delivery!!! Tickles is an animal lover's wasteland. 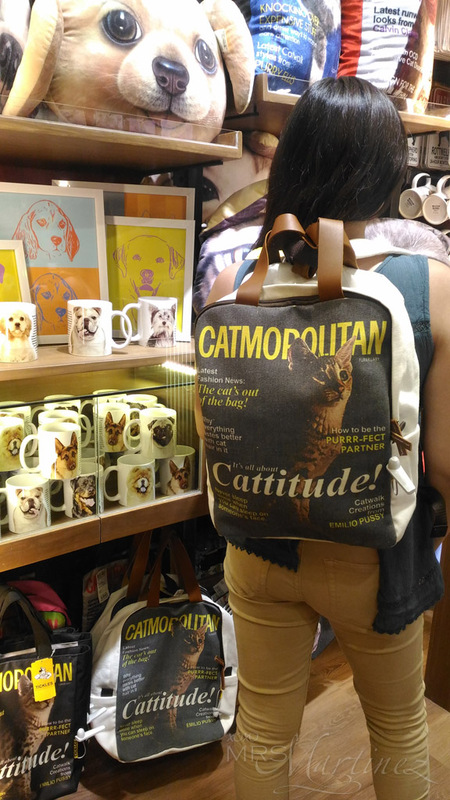 You can see cats and dogs everywhere, yes, these animals are printed on bags, mugs and anything you can think of! Okay, enough of the photos of my "emoterang" sister. I found these cute, hypoallergenic neck pillows on one side of the shelf. 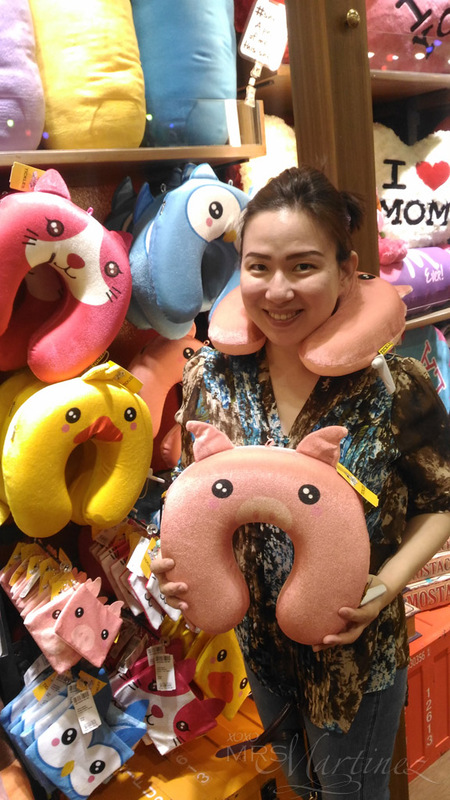 Each animal design has a matching pair of animal bedroom slippers priced at Php 1,195. 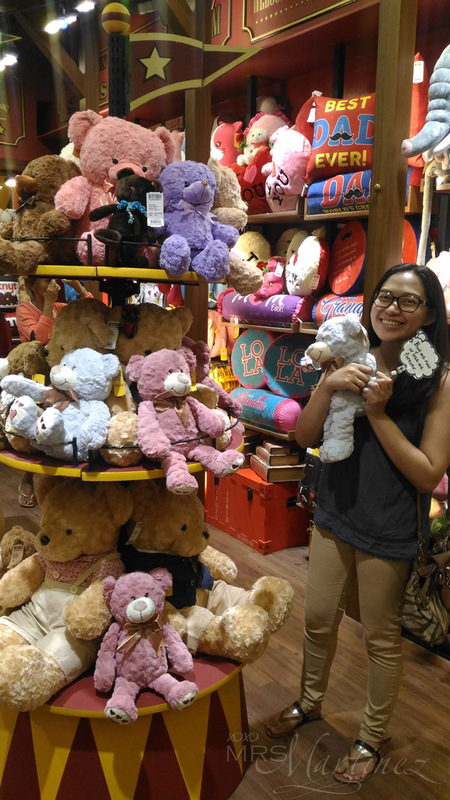 Going back to the purpose of this visit, I bought several of these huggable and washable bears. I am sure the girls will love it! I will definitely check out Tickles before the shopping season begins. My daughter has been playing with one of the bears I bought. I should have bought one for her too! 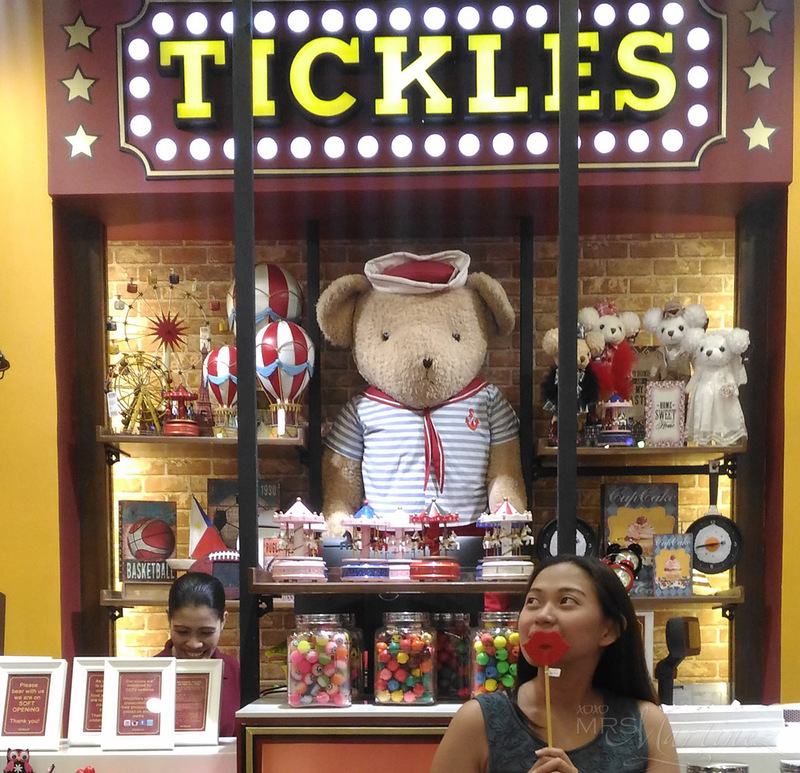 Tickles is located at the Lower Ground Level of SM Megamall Building A.